Medium sized Betting ticket payout machine. Once tickets have been accepted, by means of a very convenient to use bar code reader, the machine contacts the Server of the provider who confirms the amount to pay and permanently cancels the receipt. 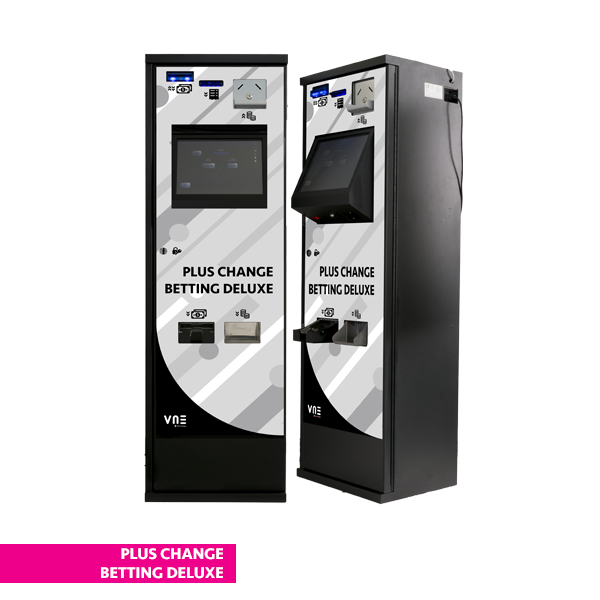 The machine is fitted with four single coin denomination hoppers or two single denomination hoppers and one multi denomination hopper which enable tickets to be paid for the exact amount down to the last cent, and a banknote dispenser with between two and five denominations with a maximum capacity of 2500 banknotes. 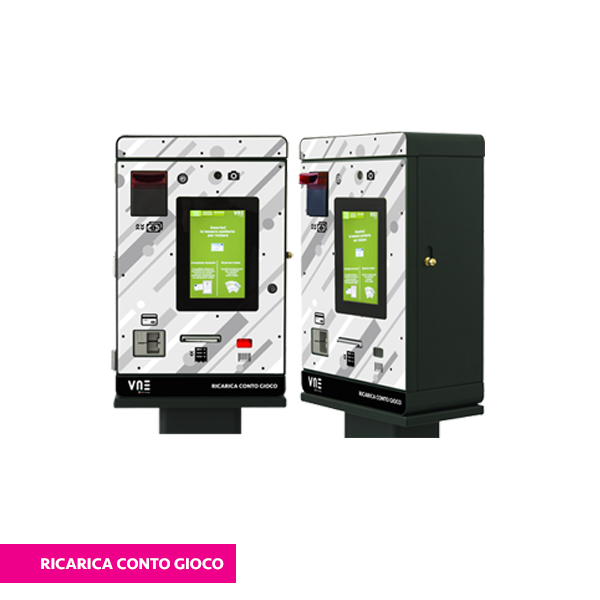 In the ADVANCE model the machine can also handle the issue and payment of VOUCHERS being equipped with a banknote deposit or recycler. 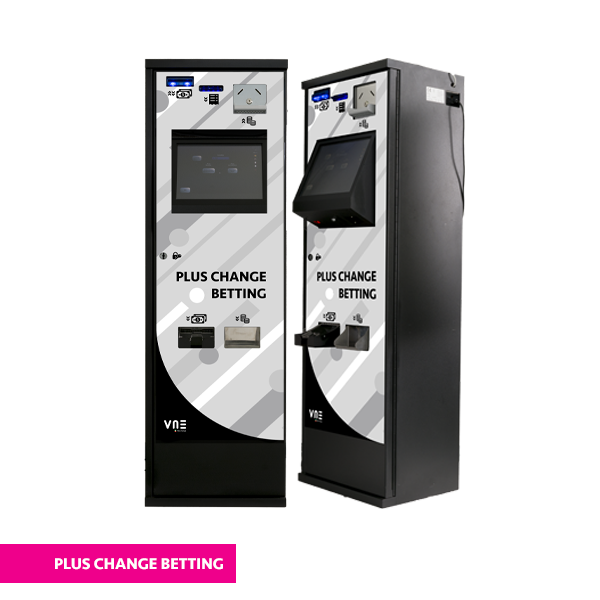 In this case users can buy VOUCHERS both with coins or banknotes from the machine to place bets on the various different terminals in the betting hall and then, if the VOUCHER amount is not completely used, it can be inserted again into the machine which will return any money not spent in either coins or notes. 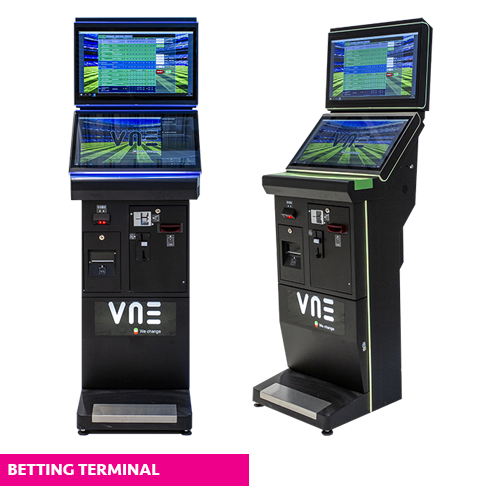 In this case the betting hall is fully automated. The ADVANCE model of the machine is equipped with a bill breaker function and therefore can accept large notes to change into smaller notes and / or coins. 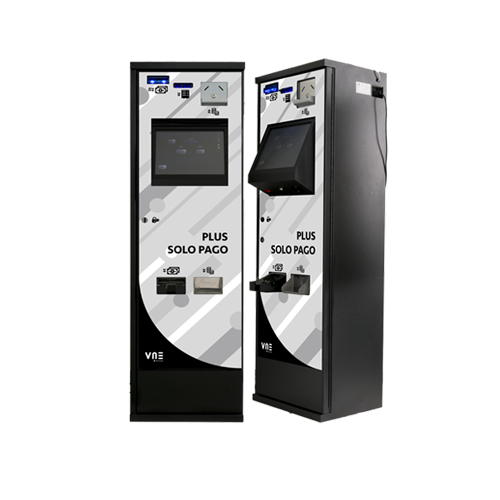 The change denomination can be chosen by users via an easy to use 15″ Touch Screen which makes all transactions easy and intuitive. 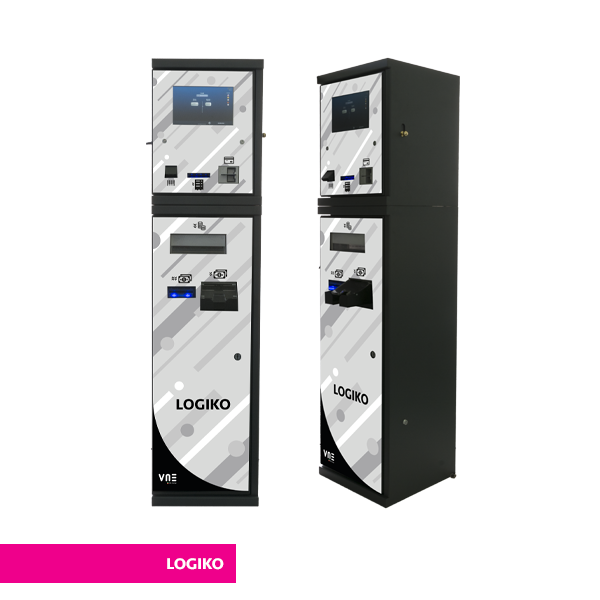 Opening the main door is controlled electronically and can only be activated on recognition of an authorised personnel badge and can also include a time delay as an extra anti-theft security measure. Access to the menu can also only be authorised on recognition of operators and various levels of access and functions can be set. In addition operator badges can be used as a card that can be loaded with a capped amount of money that the authorised operator can then be dispensed from the machine. The machine can be connected online via ADSL and can be managed and controlled remotely through a website or an extremely easy to use App. 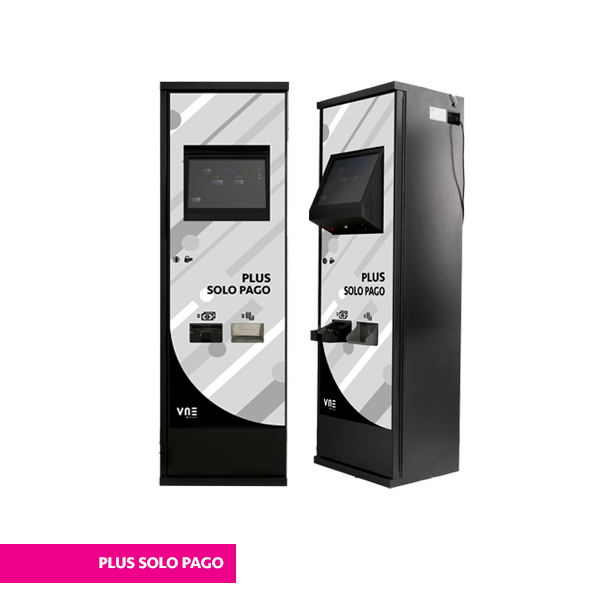 Plus Solo Pago has a classic design which is especially designed with consideration given to ergonomic heights for inserting and dispensing money. Its plexiglass cover on the front door panel can be customised with various colours and logos.